Our friend Pat Sullivan, who maintains the excellent blog “Spotsylvania Memory,” has done a wonderful post on the unendingly interesting details of Phenie Tapp’s life . 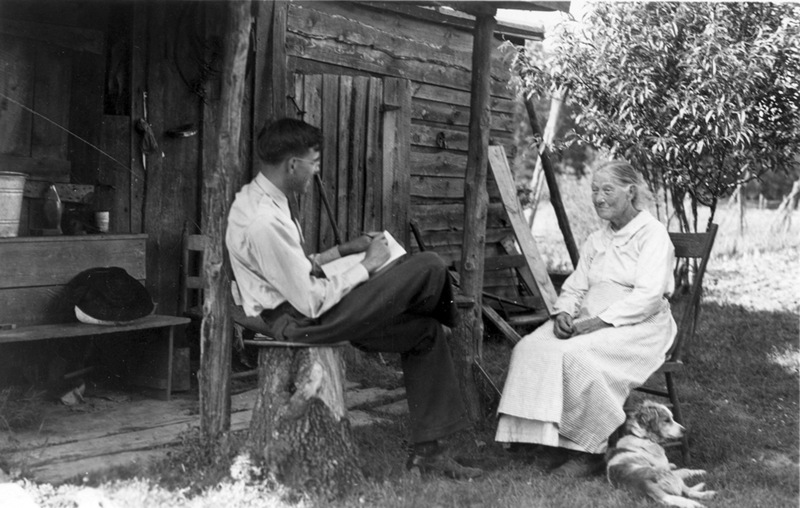 Phenie holds a prominent place in the history of the park–in the 1930s she narrated [left] to park historian Ralph Happel her memories of the Battle of the Wilderness (she was four or five at the time). But mystery has surrounded her life, which, as Pat shows, turned out to be a whirlwind of drama, betrayal, and intrigue. As Pat’s work demonstrates, not all our local legends were the stuff of virtue. Our thanks to Pat for a great piece of work.